Natrunsfar: Fun Ideas For Fourth Of July! 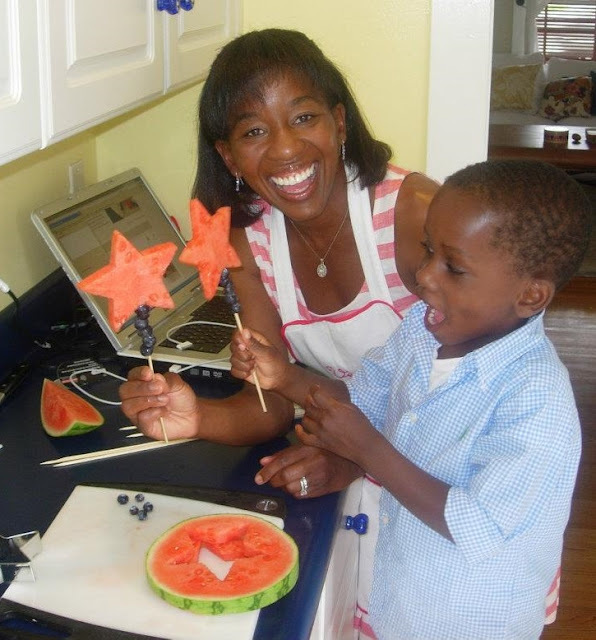 Fun Ideas For Fourth Of July! 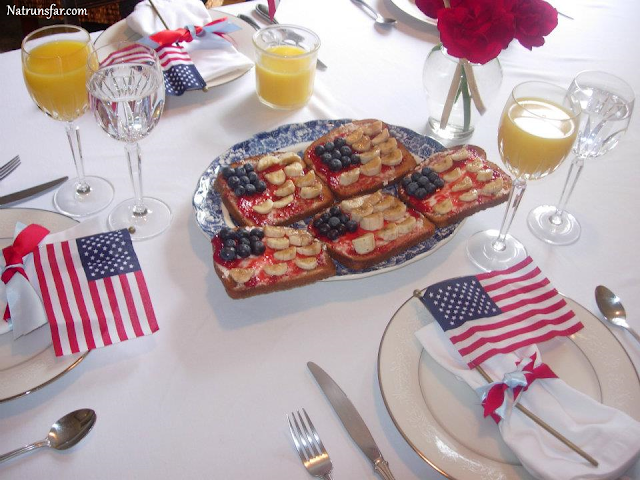 One of the biggest highlights of summer is celebrating the 4th of July! It really is a wonderful time of the year: summer is in full force, the weather is hot, and you can smell the BBQ in the air. 4th of July is the biggest holiday of the summer and it is so fun to celebrate! Here are some fun ideas to add a little (or a lot!) 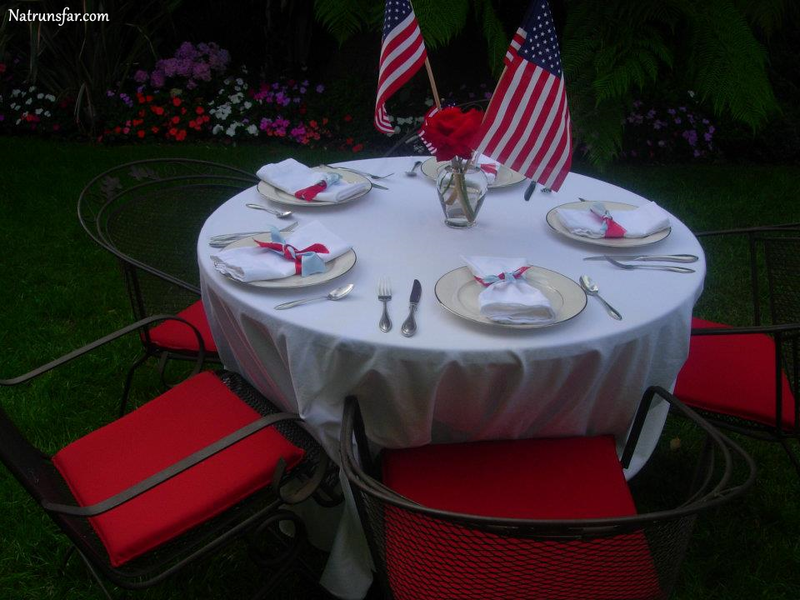 of red, white and blue in your life over 4th of July weekend (it's on a Saturday this year - woo hoo!). 1. 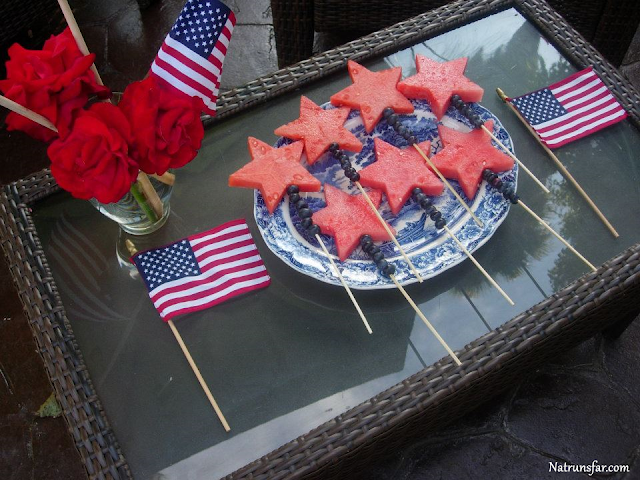 Making fun patriotic treats! 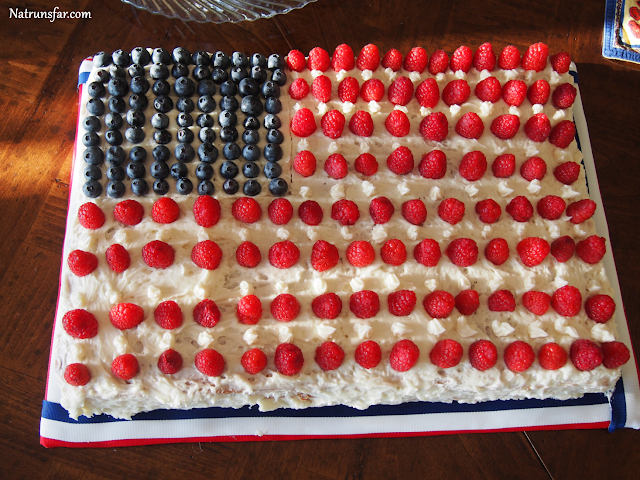 Here are some great dessert ideas for the 4th! 4th of July wands! An easy, simple way to make a patriotic, healthy treat for kids and adults! 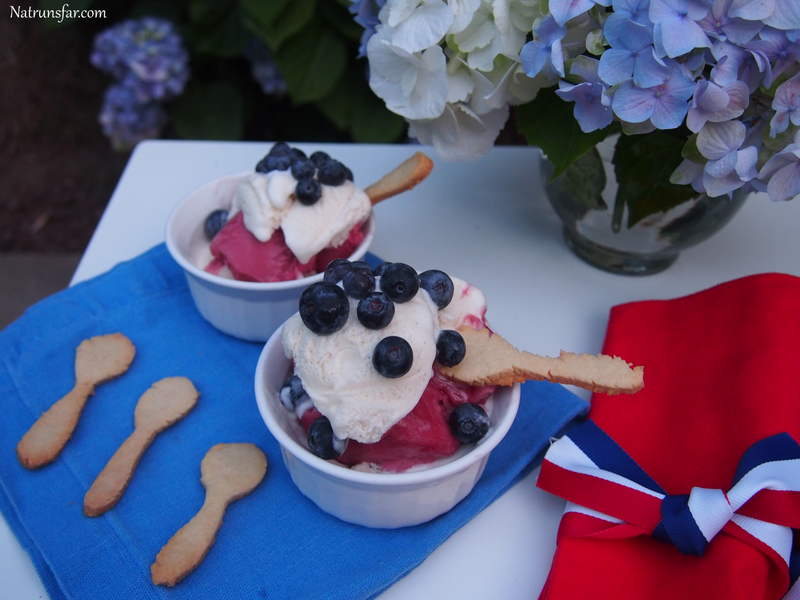 This is another amazing dessert that I made on Memorial Day, and I think it is PERFECT for your July 4th celebration! I love that it is cold and refreshing!! Can we talk about the edible spoons? My kiddos loved this so much and it'll be a hit at your 4th of July celebration! Going to the beach, lake or park? You can pack up this dessert and take it with you! Make the spoons in advance, then pack the ice cream and sherbert on ice with disposable bowls - don't forget your ice cream scooper - and assemble when you get to your destination! 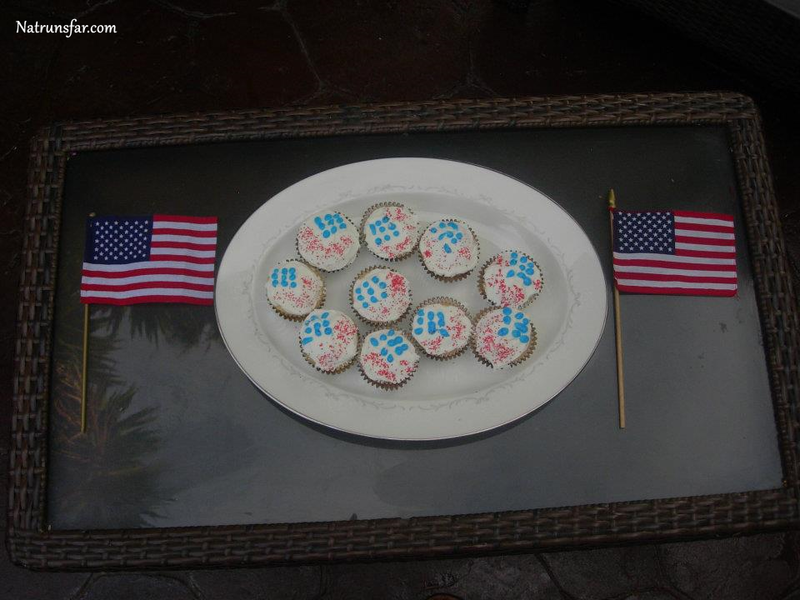 4th of July flag cupcakes are really fun to make too! Simply bake vanilla cupcakes with vanilla icing. 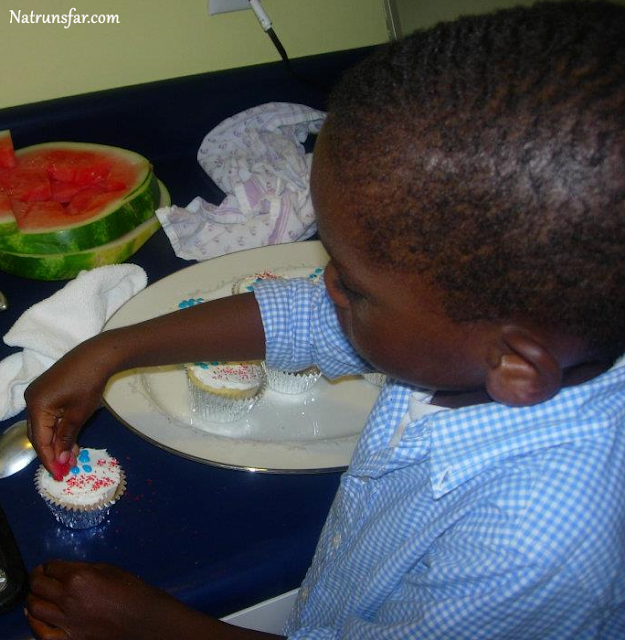 Then add red sprinkles and pipe blue icing in the shape of a flag! These are great to make the day before your party. 2. 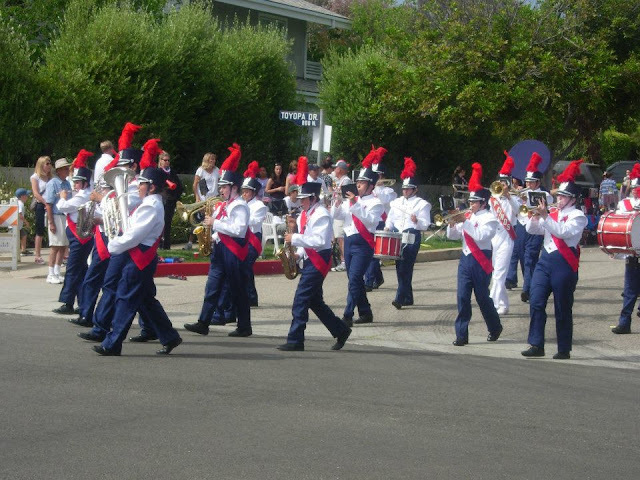 Go to a 4th of July parade! This is one of our family's favorite things to do on July 4th. It is so, so fun and a great way to celebrate our's nation's independence. And don't forget to shop for something festive and patriotic to wear! You can bet I'll be wearing the flag tee shirt I had on for Memorial Day! :) Are you following me on Instagram? You can see the cake and the shirt there too! 3. Run a race!! 4th of July races are SO fun - you get in a good speed workout before eating BBQ and delicious desserts and you feel like you accomplished something! 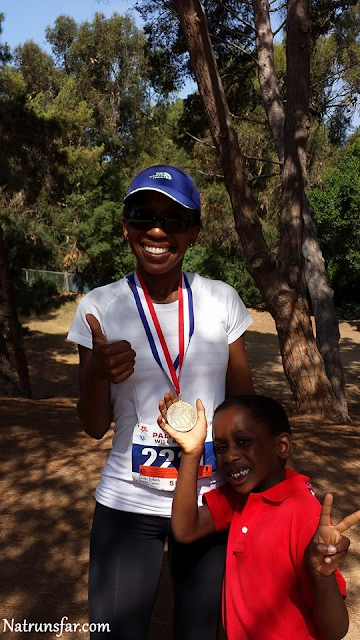 Even if you don't go for a PR, it is just fun to get out there and celebrate the day! 4. Make a delicious breakfast that will knock their socks off and get your fun day started right! Make it red, white and blue festive! 5. Of course, what is 4th of July without fireworks?! I love this, because it is a fun, easy craft for kids! Grab some to go containers (think Chinese food) from a craft store and then decorate with stickers and ribbons. 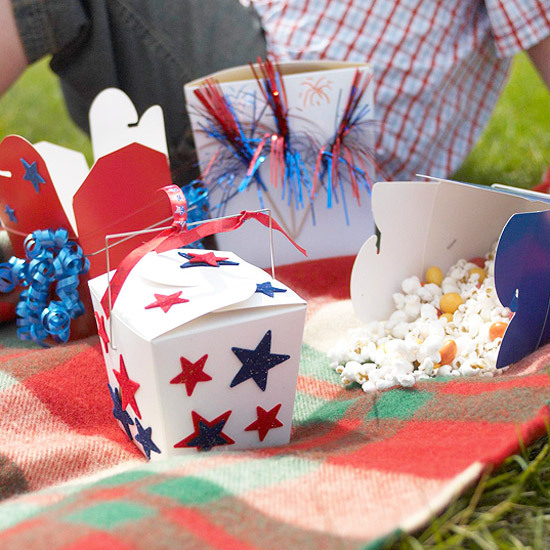 Fill with popcorn, pretzels or any fun snack! 2 1/2 weeks till 4th of July! I hope this helps you get the ball rolling on some fun celebration ideas! 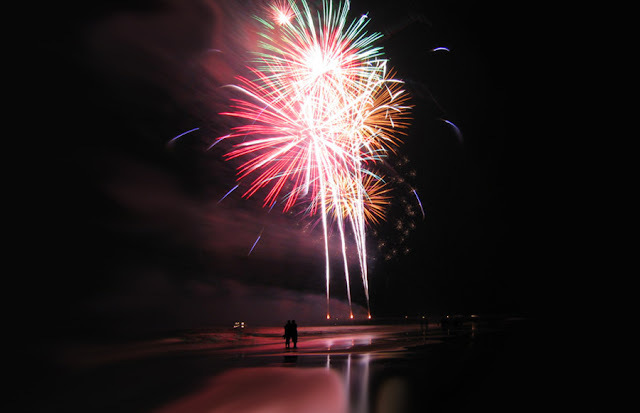 Do you travel or stay home for 4th of July? 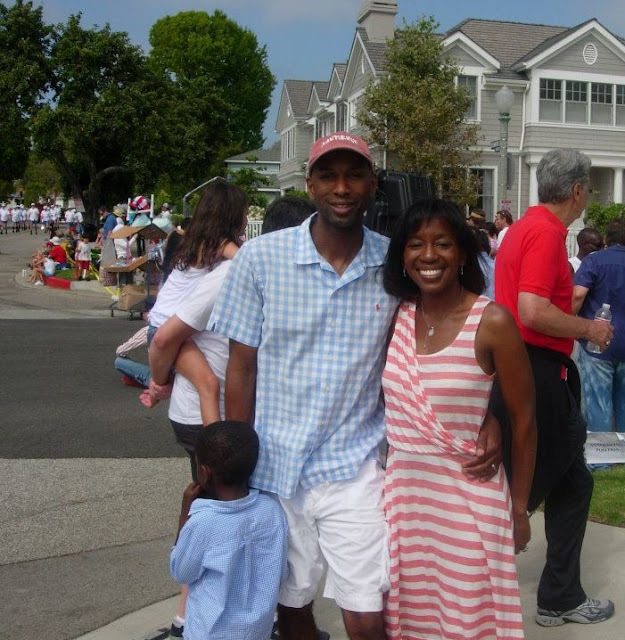 Ever ran a 4th of July race?